Whether you are looking to donate your eggs, or are a recipient of donor eggs, New England Fertility can provide you with the support needed throughout each progress. We proudly offer one of the largest regional egg donor agencies, providing growing families with their perfect donor match. Become a Donor: Apply Today! Our extensive screening process ensures that we find only the most qualified egg donors to match with deserving recipients. We do not rely on outside agencies, but choose to do all of the recruiting and screening ourselves in order to find the best possible candidates. For those seeking donor eggs, we have a large donor pool to choose from, and are confident that we will find the right match for you. For those women considering to generously donate their time and energy to help a couple in need have a baby, New England Fertility’s staff offers a fully supportive and open environment. 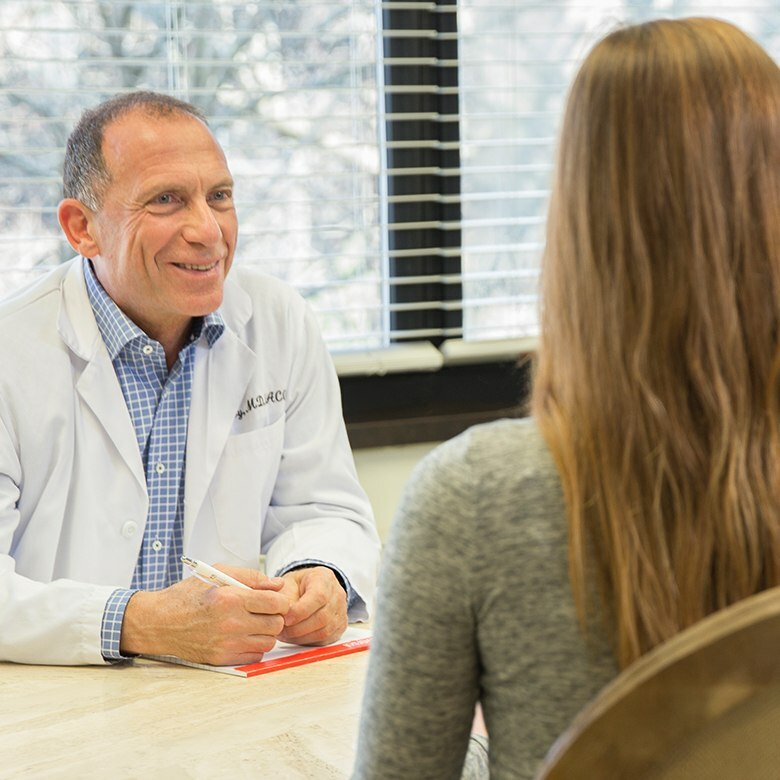 Our experienced staff will guide you through every part of the egg donation process, from understanding and meeting our donor requirements, completing your application, through to the day of your egg retrieval procedure and post-procedure care. Request an Egg Donor Consultation Become a Donor: Apply Today!